Solid Stain Collection – Fraser Wood Siding | Exceptional Beauty. Uncompromised Quality. Fraser Wood Siding is proud to be partnered with Sherwin-Williams® to provide you with the next generation of performance coatings, KEM Aqua® BP Siding Plus. These coatings use advanced technology to interlink the paint molecules creating a harder and more fade-resistant finish. When coupled with Fraser Wood Siding’s premium fiber and state-of-the-art production process, you get a next generation coating that will retain its natural beauty for years to come. Customize your home with rich, vibrant colours from our Solid Stain Collection. 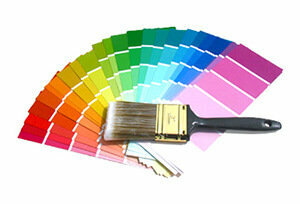 With an unlimited colour selection, your options are limited only by your imagination. 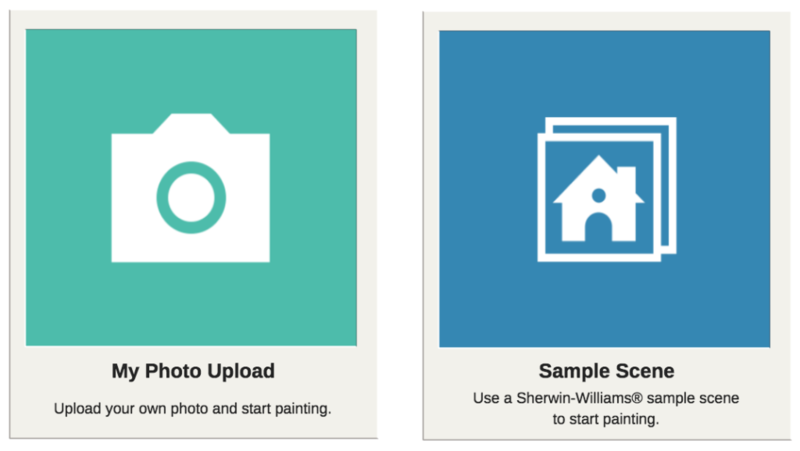 Find inspiration for your perfect siding colour with access to the Sherwin-Williams® leading-edge ColorSnap® Visualizer tool. You can virtually paint your own home or experiment with one available online.